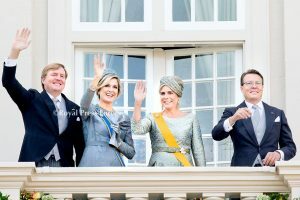 King Willem-Alexander and Queen Máxima visited West Brabant and around the Brabantse Wal, including Ossendrecht, Bergen op Zoom and Sprundel. 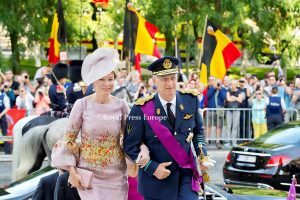 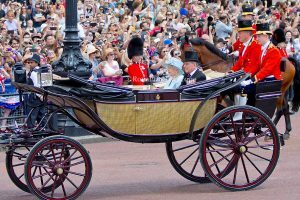 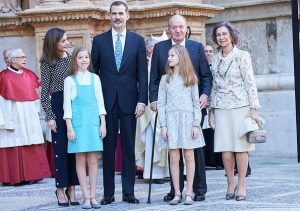 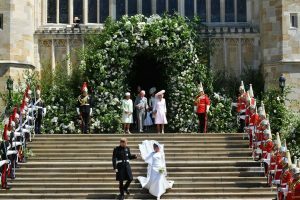 There were crowds with flags along the roads where the royal couple traveled during the sunny day. 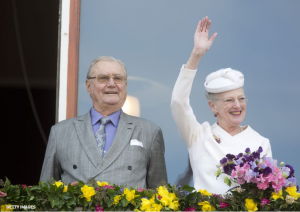 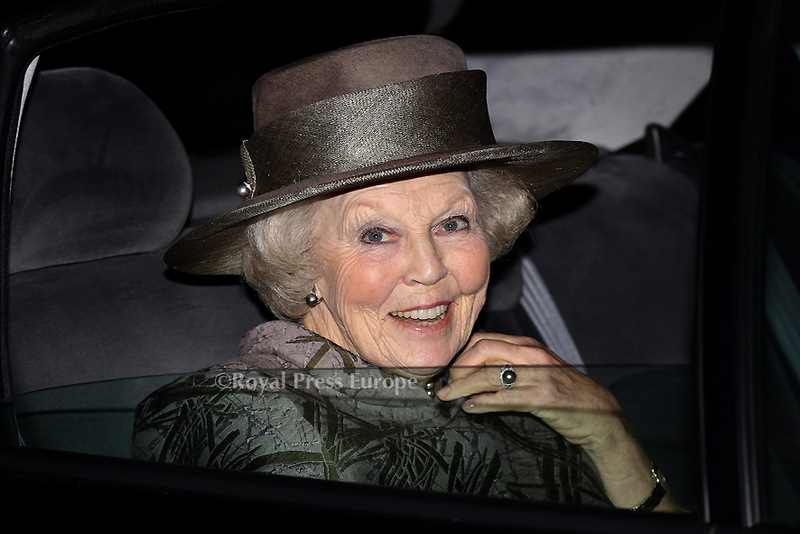 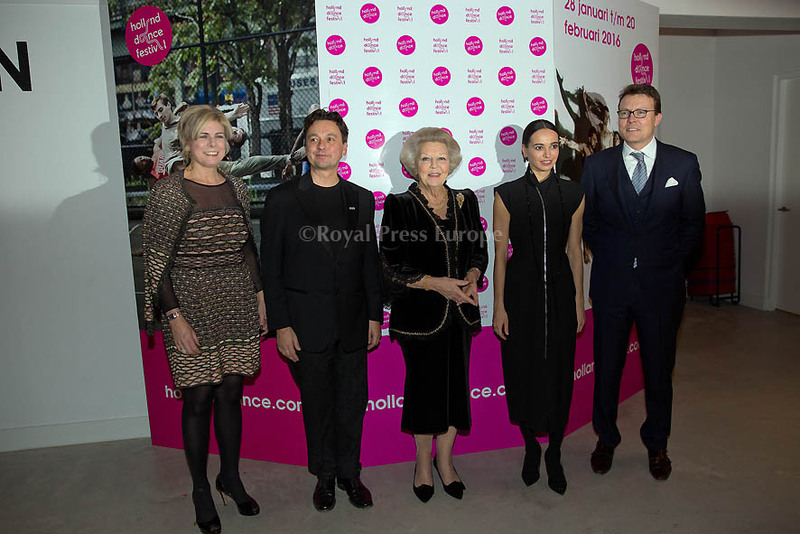 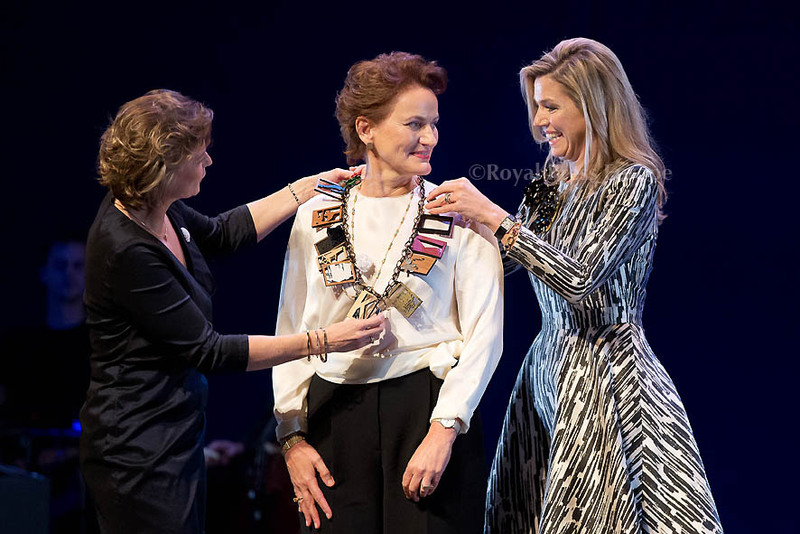 Princess Beatrix attended the premiere of the 5th series of Dutch Masters ( Hollandse Meesters) in the 21st century at the EYE Museum of Amsterdam. 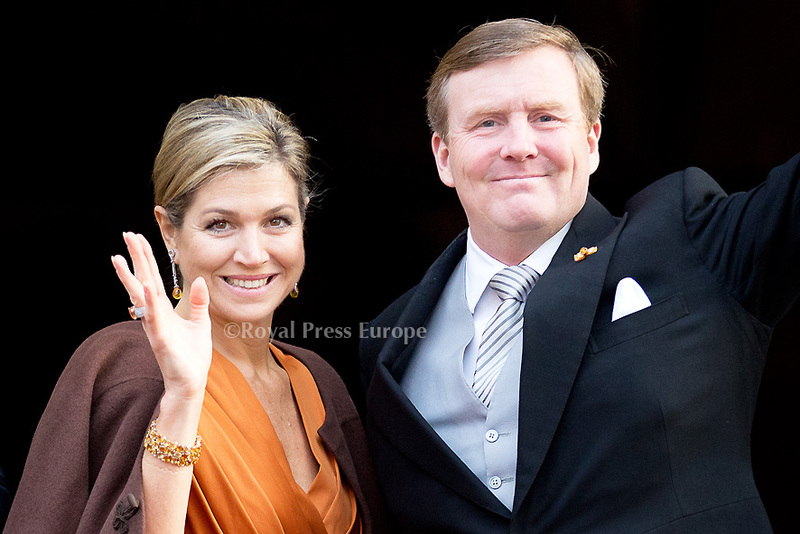 Her Majesty Queen Maxima of the Netherlands officially opened the new Schmidt Zeevis (seafood) building in Rotterdam. 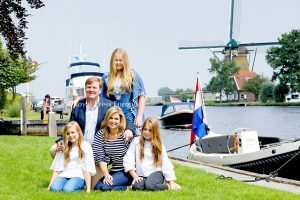 Established in 1900 Schmidt Zeevis provides fish to Michelin star awarded restaurants as well as some of the finest hotels in the Netherlands. 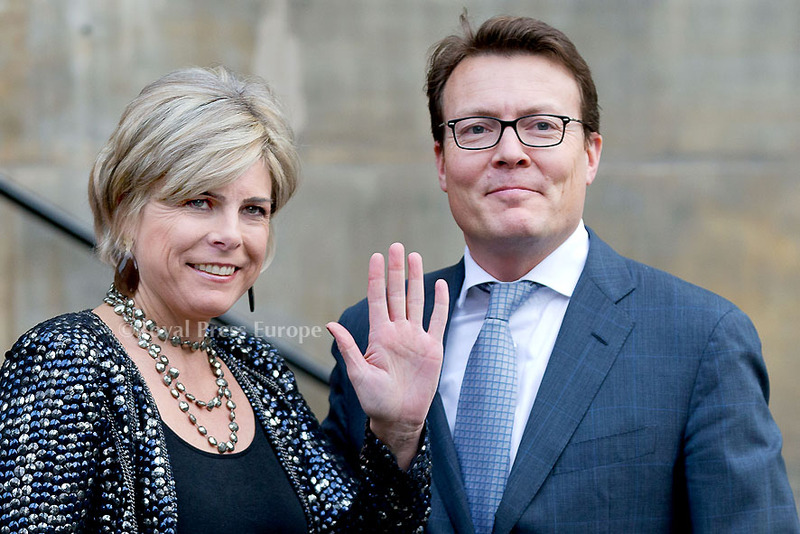 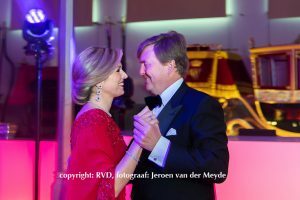 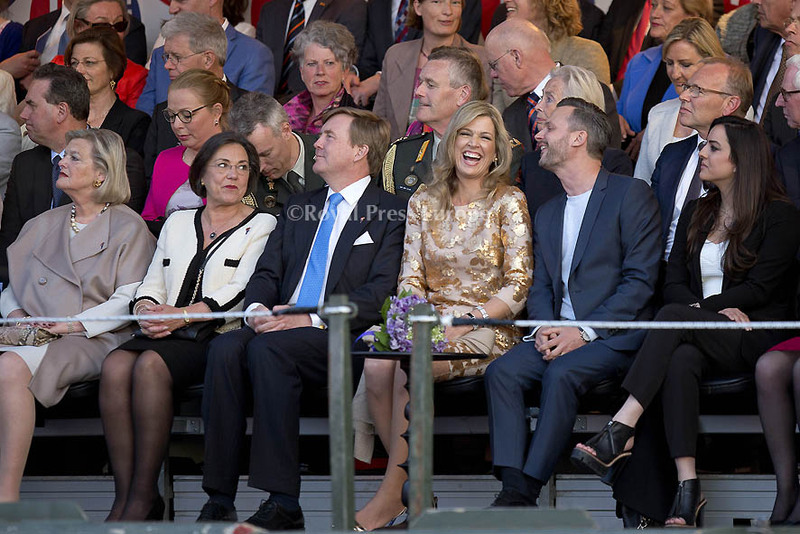 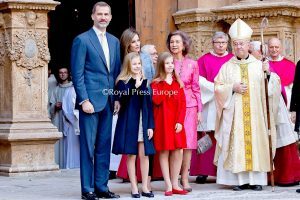 The 2015 Prince Claus Awards took place in the presence of the Dutch Royal Family at the Royal Palace Amsterdam.